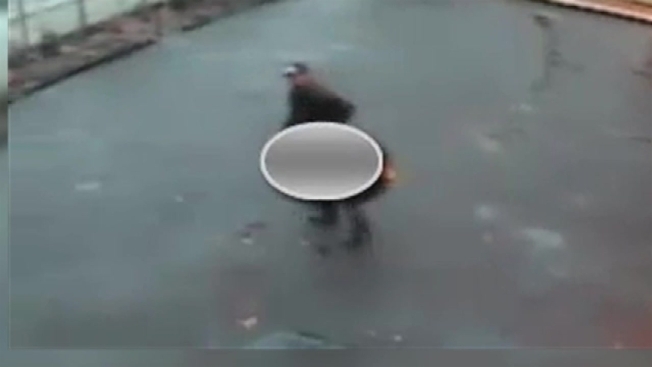 Authorities are searching for a man who assaulted a woman in Washington Heights Christmas morning. According to police, 45-year-old victim Aurelia Rodriguez was walking on Edgecombe Avenue when the man grabbed her from behind. She tried to run away and was hit in the head several times with a beer bottle. "It felt like he had killed me and I was born again," Rodriguez told NBC 4 sister station WNJU. "That day I was reborn." She suffered lacerations and bruising to her head. Police have released surveillance video of the attack and are asking anyone with information to contact the NYPD's Crime Stoppers Hotline at 800-577-TIPS.